BP-51 (Bypass 51mm diameter bore) shock absorbers feature revolutionary, patent pending technology developed to deliver unparalleled on and off road performance for your 4×4. Developed and extensively tested under the harshest conditions in Australia, these big bore, position sensitive bypass shock absorbers with remote reservoir are designed to bolt onto your vehicle without any vehicle modifications and combine considerable ride comfort around town with significant amounts of end-zone damping for exceptional chassis control and handling off road. Both rebound and compression damping are easily adjustable, resulting in significant changes to the ride performance of your vehicle, enabling a custom tune to suit the conditions and vehicle set up. 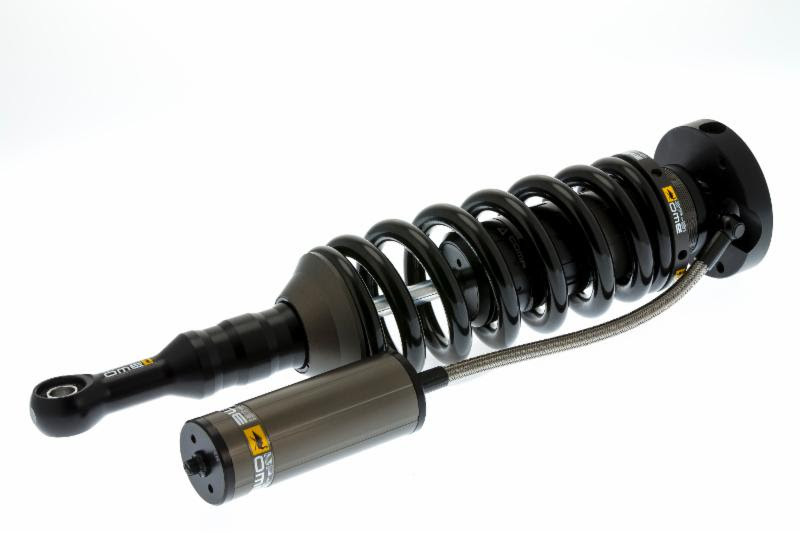 Not only is the BP-51 shock designed, developed and tested entirely by ARB’s team of Old Man Emu ride engineers, all BP51 shock absorbers are manufactured in-house by ARB. Significant investment has been made in state of the art machinery and hard anodizing equipment, allowing ARB total control of the manufacturing process and ensuring the highest possible quality. At release, there will a number of international applications available and a detailed product release will be sent out as new applications become available. Visit our booth at SEMA (#30033) for more details and to see the BP-51 equipped vehicles. The video is a peak into the features and benefits of this revolutionary new suspension technology.